We have amazing sunsets in November. 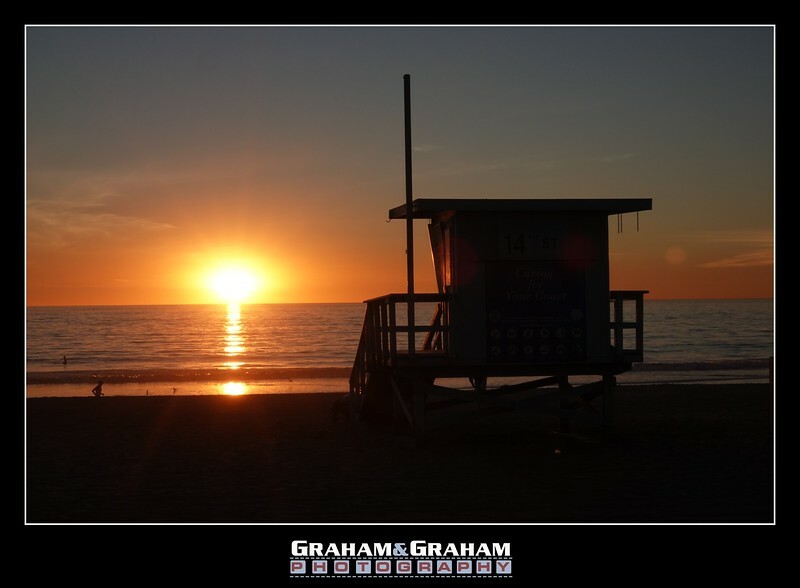 In this shot, the sun is just about to set behind a lifeguard station. Shot on the Sony RX10IV camera.